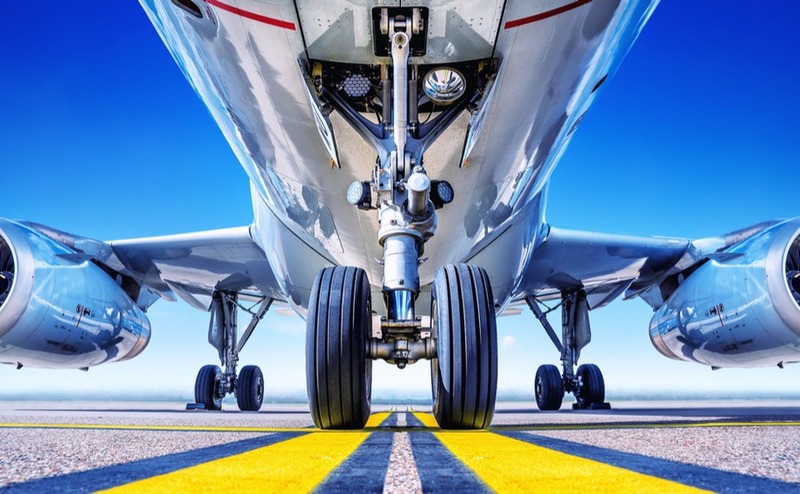 Fears that a no-deal Brexit might cause delays at the border and airports seem to have dampened demand for foreign holidays this spring and early summer. Airlines and travel companies have slashed prices on their package deals, while local hoteliers are more than willing to bargain. Sounds like a great opportunity for that viewing trip! For people thinking of coming to Spain over the Easter holidays, the good news is that flights and package deals are less expensive than in 2018. Even though no deal now looks highly unlikely, even at its earliest possible date of 12 April, hoteliers are looking at empty rooms in the early part of the season. In response to weaker sales, the tourist industry in Spain is cutting prices, knocking as much as a quarter off. We have found week-long stays from the Costa Brava to the Canaray Islands, for under £200. When you bear in mind that normally just the flights are more than that, it’s quite the bargain! 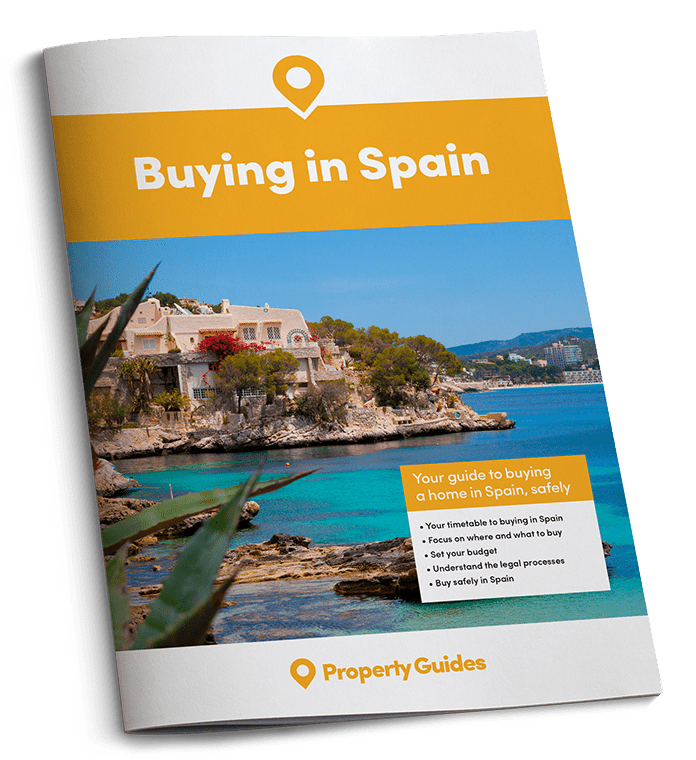 The Spanish tourist authorities are also aware that there is also an increase in demand for some countries which have been “off the radar” recently. Turkey, in particular, is seeing a substantial rise in the number of bookings this year. Spain is fighting back and many places are seeking the higher financed holidaymaker by luring them with hard-to-resist prices in smarter resorts. Often breakfast will be included and in the pricier hotels this can mean a saving of up to €16 per person. Multiply that by seven days for two people and the discount becomes seriously worthwhile: €224. Hotel Calvia Beach The Plaza, a smart 4* hotel in Calviá, Mallorca, has an offer of seven nights plus flight for €350 per person with breakfast included. This work out at just €50 a night including travel. You can also get an excellent deal for the summer holidays too. 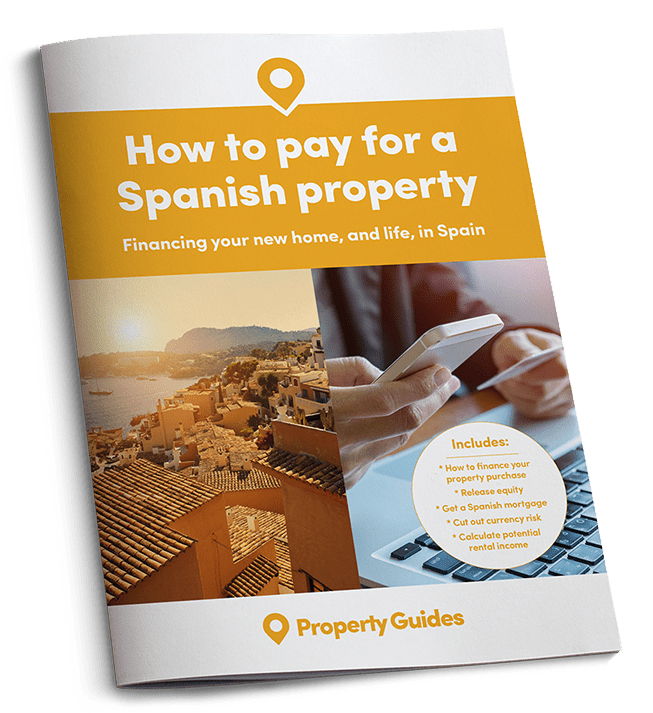 For anyone planning to buying a property in Spain, it makes sense to take advantage of the lower prices. Spending two weeks in your chosen area need not break the bank and you will get to know the locality, you can visit estate agents and have a holiday at the same time. The Hotel Villa Marina Club on the Costa Dorada is offering flights and a week in the hotel in mid July for £558 per person. The concern for many is the possible disruption to travel after Brexit, especially with no deal. There has been much news about the validity of passports in the case of no deal. Certainly you should ensure you have at least six months left on your passport. Use the UK government’s website to check if you need to renew yours. There will be a big demand for sure, so the sooner you apply, the better. Both the EU and the UK government have said that flights flights between the two countries will continue, even in the event of a no deal. Package holiday customers will be best protected as the onus is on the tour company to refund the customer if there are delays or other problems. It is quite possible that there will be queues at immigration for British passport holders, who will no longer be European citizens. Driving licences: British citizens may well need to get an International driving licence if they plan to drive in Europe. Don’t worry, it won’t involve taking a test: they are available for £5.50 at the Post Office. However, if you are travelling through France to Spain, you might need two International licences, one for each country.